How much is Scott Van Pelt Worth? 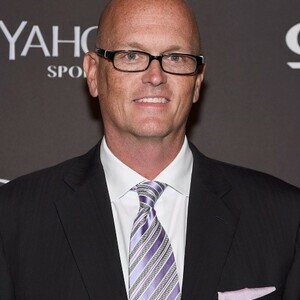 Scott Van Pelt net worth and salary: Scott Van Pelt is an American sportscaster who has a net worth of $16 million. Scott Van Pelt is probably most famous for being an anchor on ESPN's SportsCenter and as the host of his own show on ESPN Radio called The Scott Van Pelt Show. Van Pelt has also covered various golf events for the ESPN network. He was born in Brookeville, Maryland but he grew up in the Washington D.C. area. 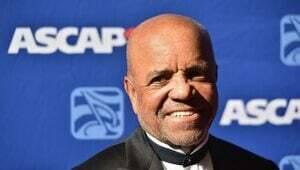 After graduating from Sherwood High School in Sandy Spring, Maryland, he attended The University of Maryland where he earned a bachelor's degree in radio/television and film. At the University of Maryland he was an active member of the fraternity known as Pi Kappa Alpha. In 1990 he began his career in sportscasting on a FOX affiliate station in Washington D.C called WTTG-TV. He then worked for the Golf Channel from 1994 to 2000, where he was the studio host of several signature programs at the network. Which included Scott as the co-host of Golf Central, Leaderboard Report and occasional host of Viewer's Forum. In 1997 Van Pelt had an exclusive half-hour interview with a young Tiger Woods after he won the Masters, called Tiger Woods: In His Own Words. He began his position as anchor of SportsCenter at ESPN 2001, he left the Golf Channel to join ESPN. As one of the top golf correspondents, at ESPN he has covered such major events as The Masters, the British Open, and the PGA Championship. At ESPN Radio he is considered a prominent personality, and prior to hosting his own show he was co-host of Tirico and Van Pelt, alongside Mike Tirico. After that show was canceled the ESPN network replaced it with Van Pelt own three hour program in 2009, which is simulcast on ESPN2 and ESPN2 HD. Some other major events Van Pelt has covered include numerous USGA events, Buy.com Tour events, Senior PGA Tour events, and the NCAA Men's and Women's championships. His voice is also well-known in the golf video games world as commenter on ES Sports' Tiger Woods PGA tour 10 and Tiger Woods PGA Tour II, alongside Kelly Tilghman. As well as the comic game titled Aqua Teen Hunger Force Zombie Ninja Pro-Am. 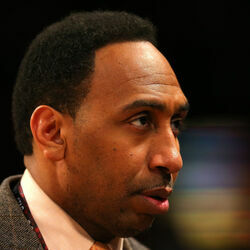 Who Are The Highest Paid ESPN Personalities?